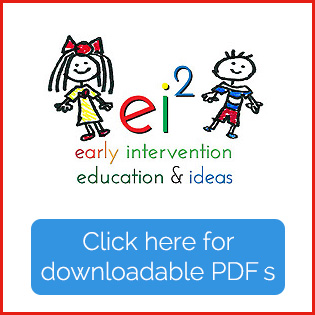 How do you decide when a toddler is developmentally ready to target speech intelligibility? Do you have a decision making process or do you begin targeting new sounds without giving it much thought and hope for the best? Do you plow ahead with your treatment plan, even when the kid (and YOU!) are miserable? Well… I’ll admit, I tried that too, and then I finally figured out a better way! 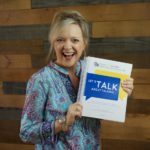 In my own clinical practice, I’ve come to rely on seven factors when deciding if it’s appropriate to begin to focus on speech intelligibility with a toddler or preschooler. Language Skills – especially receptive language or how a child understands the words he hears. 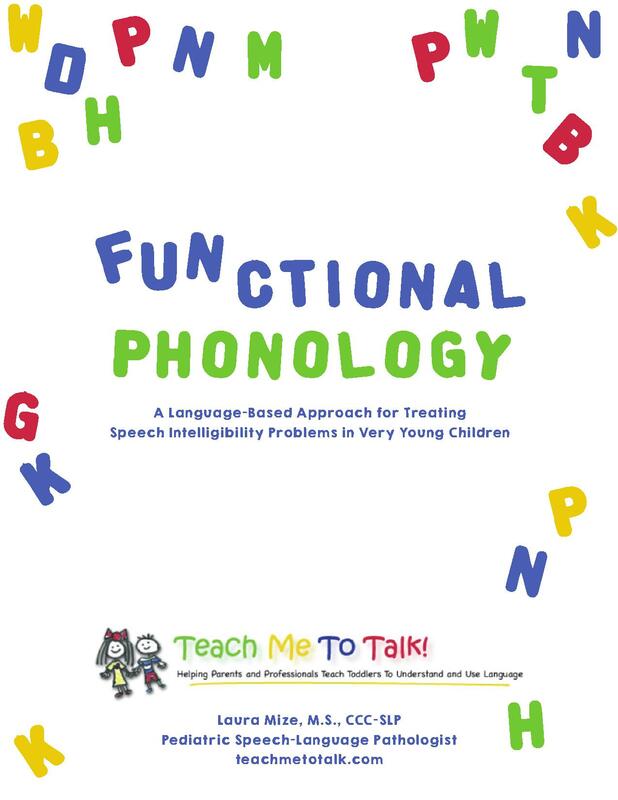 In my new therapy manual FUNctional Phonology, I discuss exactly why each of these factors is necessary to consider before we begin to focus on a toddler’s speech intelligibility. Beyond that, I also provide a general guideline for each factor. 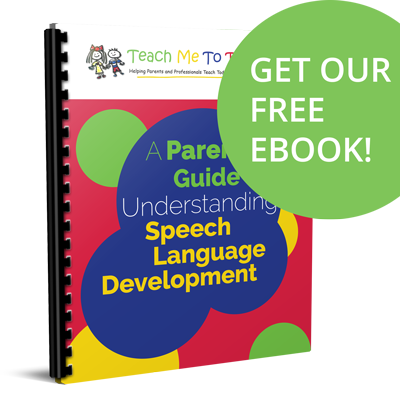 If a child meets this guideline, we know that he is probably ready to work on speech intelligibility. If he does not meet the guideline, we should help him get ready! I won’t leave you hanging… suggestions for how to do that are also provided! Pre-Order your copy today! I know it’s going to make a huge difference for you, just like it has me! Shipping for this first run begins on November 15. Don’t miss it… we’re selling out fast! !